By Alex Sadlowski - Current Affairs Editor · April 8th, 2015 at 4:19 a.m.
Research from the Belgian Data Protection Authorities reveals that Facebook tracks the web browsing of anyone who visits a page on the site, regardless of whether or not the user has an account and even if they have opted out of tracking in the EU. The tracking, which is done in order to better target advertisements towards the user, places cookies—files put on a computer to store information—on a user’s computer if they visit any page on Facebook, including pages that do not require an account to visit. 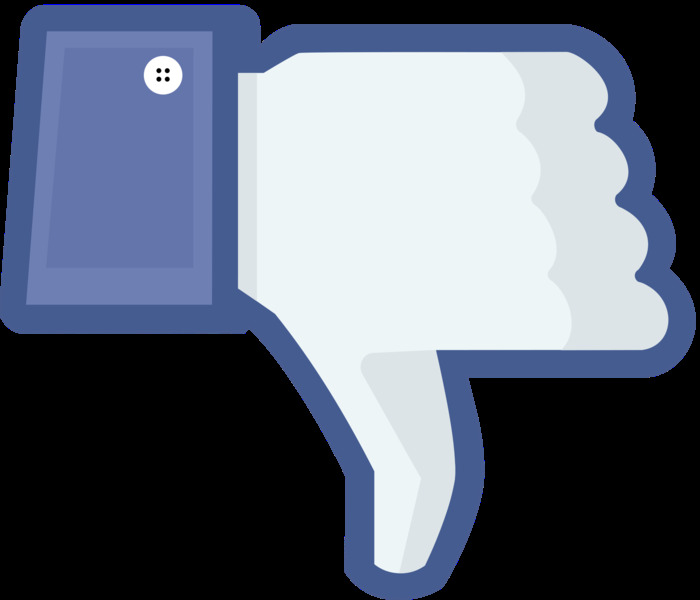 Even third-party sites that utilize one of Facebook’s social plug-ins—for example, a “Like” button—will detect and send tracking cookies to Facebook regardless of whether or not a user interacts with any plug-ins. Such tracking breaks EU privacy law, which states that consent must be given before enabling cookies or tracking the user. 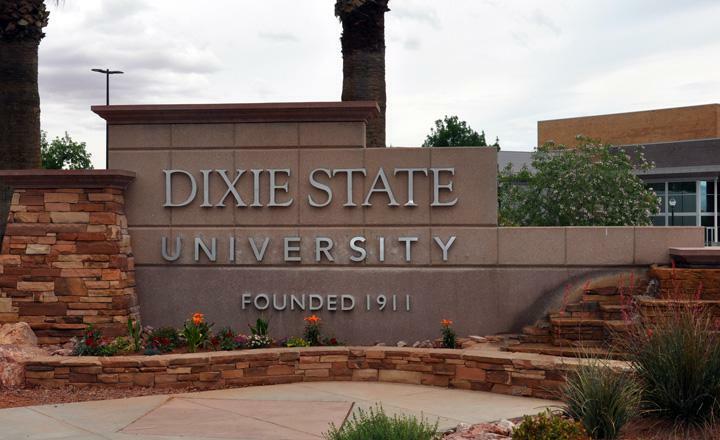 Students at Dixie State University have filed a lawsuit after the school’s administrators denied permission to distribute flyers promoting a libertarian club. According to campus officials, the flyers in question lampooned George W. Bush and Barack Obama, which violated the school’s policy that prohibits students from disparaging others. Students of the Young Americans for Liberty group are accusing the school of infringing on their right to free speech. In addition to mentioning the banned flyers, the lawsuit also cites a recent incident in which a campus security guard closely monitored the group’s “free speech wall” to find any writing that could be considered hate speech. The lawsuit asks for university policies to be revised to comply with the First Amendment, as well as compensate for monetary damages and legal expenses.